Locally owned and family operated in Cedar Rapids, Iowa, we proudly provide commercial and residential hauling and snow removal services to Eastern Iowa and surrounding areas. We can also haul heavy equipment. Contact us for more information. Our professional services are available year-round and are highly respected throughout the community. Trust your property to locally-owned and family operated Mike McMurrin Trucking, Inc. Since 1992, businesses around Cedar Rapids have trusted our friendly staff to provide top-notch care. 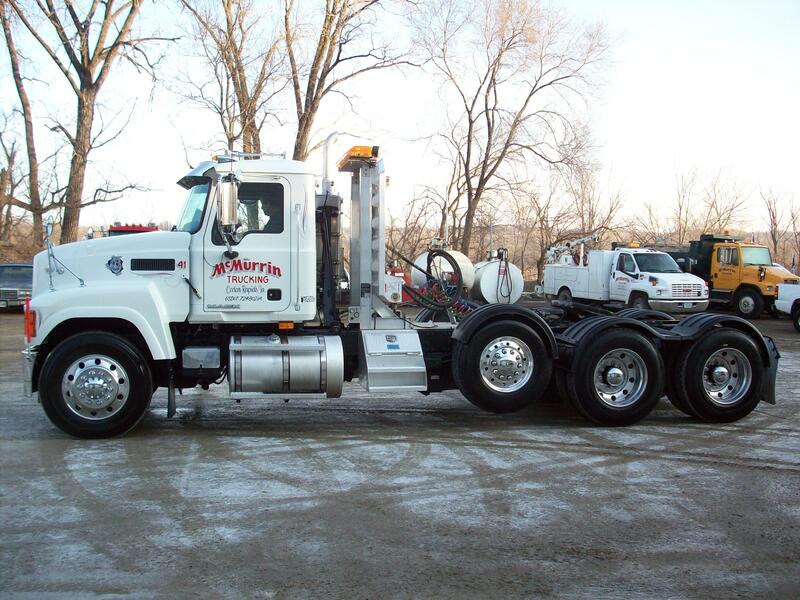 No matter the size of your lot or load, you can rely on our team to finish the job. Save some cash by turning to our crew for affordable prices and FREE estimates.